The Sony PlayStation 4 has retaken its console sales lead over the Microsoft Xbox One after a strong month of May, according to The NPD Group. 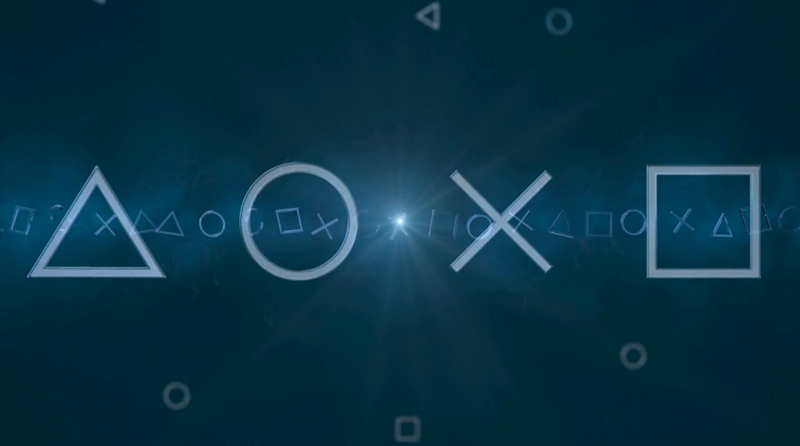 "As we head into E3, we would like to thank gamers for making PS4 the top-selling console and the leader in software sales in the U.S. in May," a Sony spokesperson told GamesBeat. "We are truly humbled by this success and we look forward to sharing what's next for PS4 at our E3 press conference on June 15." The PS4 has dominated the Xbox One so far in 2015, outselling the American manufacturer every but April - and Sony has continued to solidify its strong lead. In addition, the PS4 versions of the top 10 game titles in May outsold their Xbox One counterparts - well, except for Minecraft.